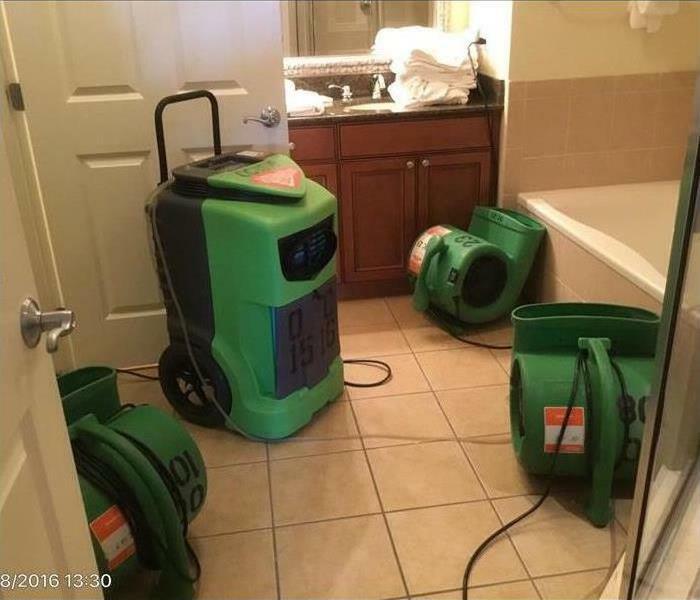 Water damage restoration in Melbourne is handled by the experienced team of SERVPRO of South Brevard. Our technicians have been on thousands of water damage losses and understand how to provide the best cleanup services for your home. 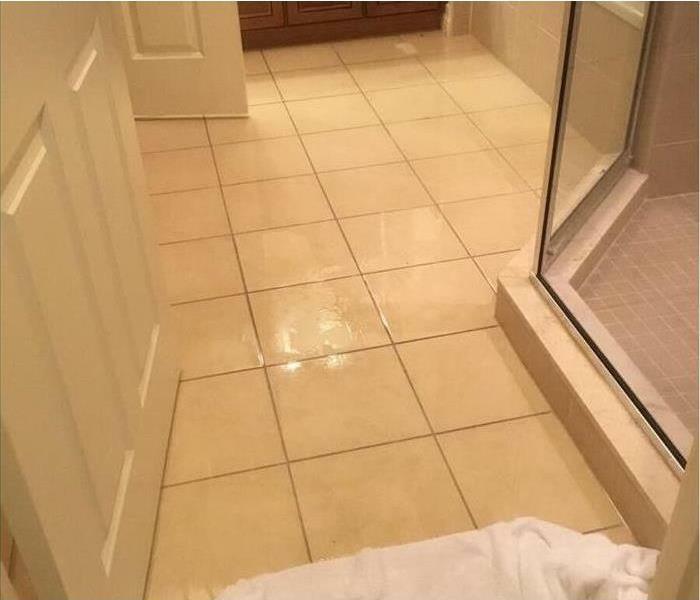 Flood damage and leaking pipes are some of the most common water damages we face in Melbourne. Cleaning up your home from a water damage is as easy as calling SERVPRO of South Brevard and having our team provide emergency services. Our technicians are highly trained in water damage restoration. We train initially through the IICRC and continue training yearly to keep our certifications and learn best practices. Our goal is to be the premier water damage restoration company in the area. SERVPRO has over 1,700 U.S. and Canadian Franchise locations, strategically positioned to be faster to any size disaster. If your Melbourne home or business is affected by water damage, we can provide an immediate emergency response that helps to prevent secondary damage and mold.